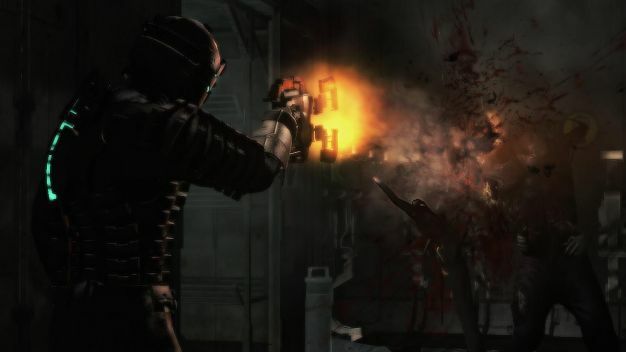 Dead Space 2 getting multiplayer? The speculation can now begin regarding how Dead Space multiplayer will actually function, though we’re sure if EA gets their man (or woman!) they’ll conceive of something amazing, not to mention fun and satisfying. Or actually, we won’t be too sure just in case. Creating a multiplayer counterpart to a previously single-player only adventure doesn’t always work out (Metroid Prime 2 is an good example), but if the new feature doesn’t take away from the main attraction, why not give it a shot?